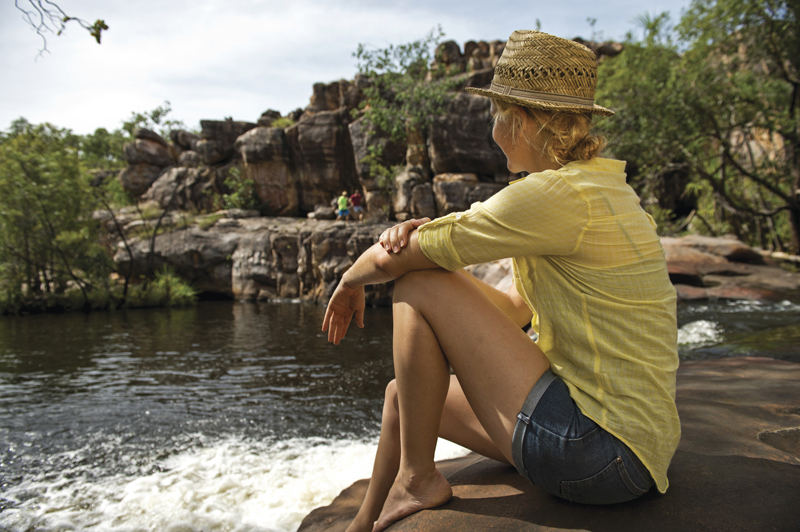 A new meeting place showcasing Indigenous culture will be created in Nitmiluk National Park, thanks to a $100 000 Northern Territory Government Tourism Development Infrastructure Grant. The facility will present the culture of the Jawoyn people to international and domestic visitors and fill a gap in the Indigenous tourism area. The cultural presentation will be called Footsteps and will focus on traditional stories, basket weaving and hunting tools of the tradition people. Painting and bush skills will be presented by a cast of Jawoyn people.